Are you looking for contact Details of Finance Minister Arun Jaitley? 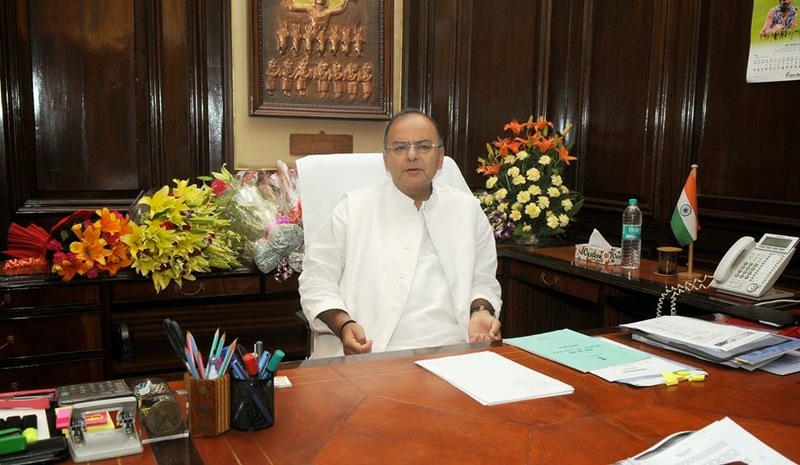 Here you can find all the contact details of Shri Arun Jaitley, Finance Minister of India. As Union Budget 2015-16 is all set to announced, people are looking for giving suggestions and feedback about their financial policy, here is contact details, email id of Arun Jaitley. There are very few possible ways you can contact finance minister of india, below is list of contact details of Arun Jaitley. People can email finance ministry at below mentioned email id at budsugg.1516@gov.in you can send your suggestions, feedback, query to finance minister at above mentioned email id. 2. Postal Address of Finance ministry of india. 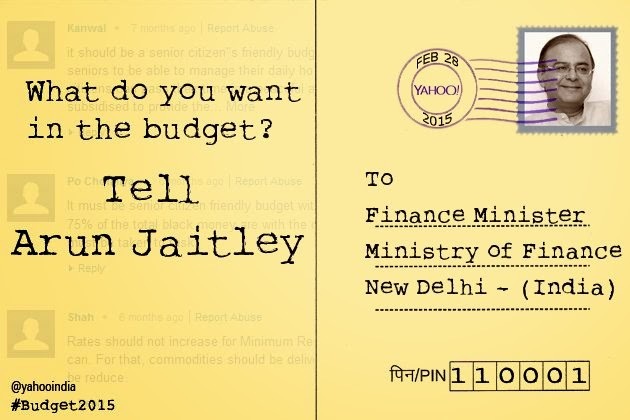 One can also send him simple postcard in which you can send him financial suggestions regarding union budget 2015-16. Below is the address of finance minister. Address :- Finance Minister, Ministry of Finance, North Block, New Delhi, India - 110001. 3. Contact him via facebook page. People who wants to contact with Arun Jaitley can contact him via their official facebook page at https://www.facebook.com/ArunJaitley and drop out their comments. 4. One can also give mentions at Twitter to Arun Jaitley at https://twitter.com/arunjaitley on his official profile of twitter. 5. For more contact details, please visit official website of finance ministry india at http://finmin.nic.in/ anytime. Also check out Contact Details and Email Id of Narendra Modi (Prime Minister of India). Thank you :).